Waun-A-Bowl/Rocky Rococo Parking Lot, 301 S. Century Ave. The Waunakee Chamber of Commerce is looking forward to our second season as Market Managers for the Waunakee Area Farmers' Market. 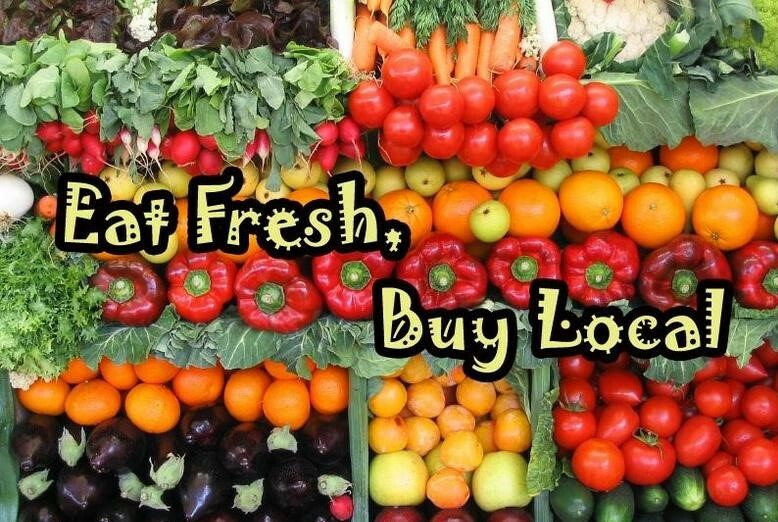 We look forward to continuing the tradition of promoting a healthy lifestyle by bringing together vendors who provide a wide variety of fresh, quality produce and farm products. The Market provides an outlet for sales of locally grown produce, homemade goods and handmade products with a focus on preserving Wisconsin's unique agricultural heritage and the historical role of the farmers' market in the community.